Melt butter in a sauce pan on low heat. Add flour into the pan, and cook until the mixture turns into a brown shade, stirring all the time. About 20 minutes. If you make a lot of Japanese curry at home, you may want to make multiple batches at once and store them. I usually make 4 batches in one go. Once the curry roux is cool, I place each portion on a parchment paper and wrap it, then store them in a freezer safe ziplock bag. I simply take out one portion at a time when I need to prepare Japanese curry. If you store them in the freezer, they should be good for at least 2 months. 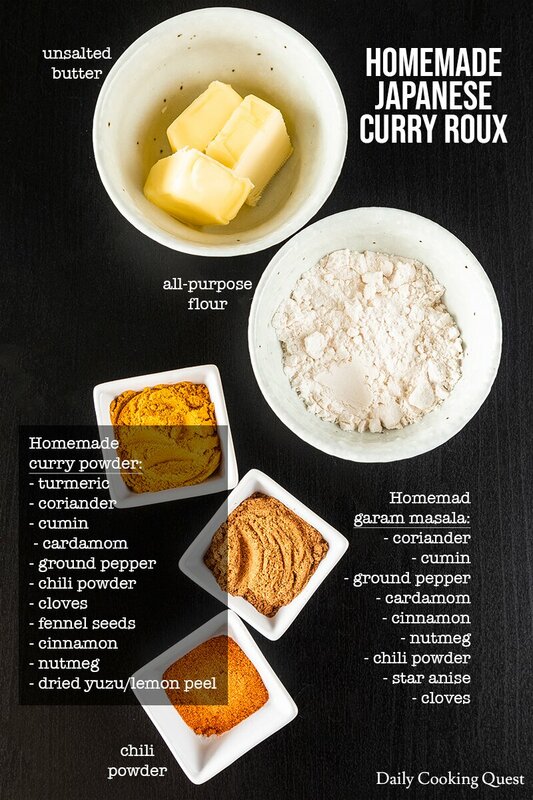 Simply buy all the spices in powder form and make your own mix. Place all spices in a clean sterilized glass jar, and just shake to combine. 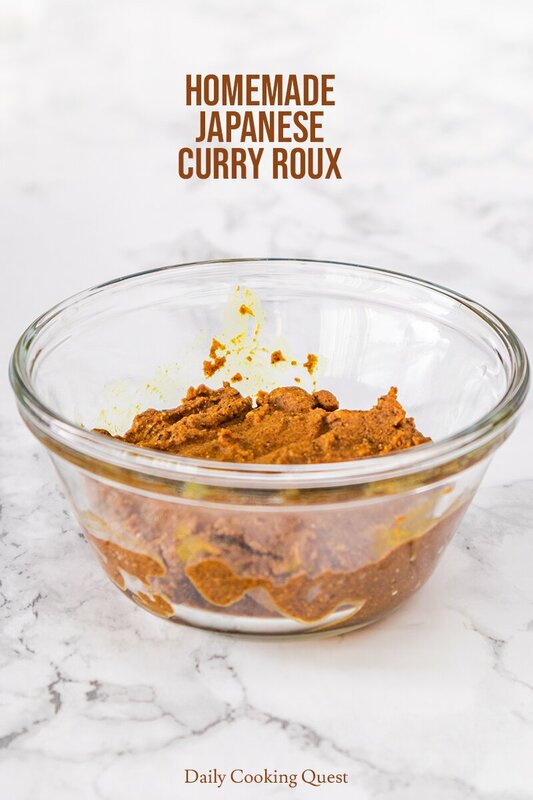 You can then measure out 1 tablespoon to prepare homemade Japanese curry roux. 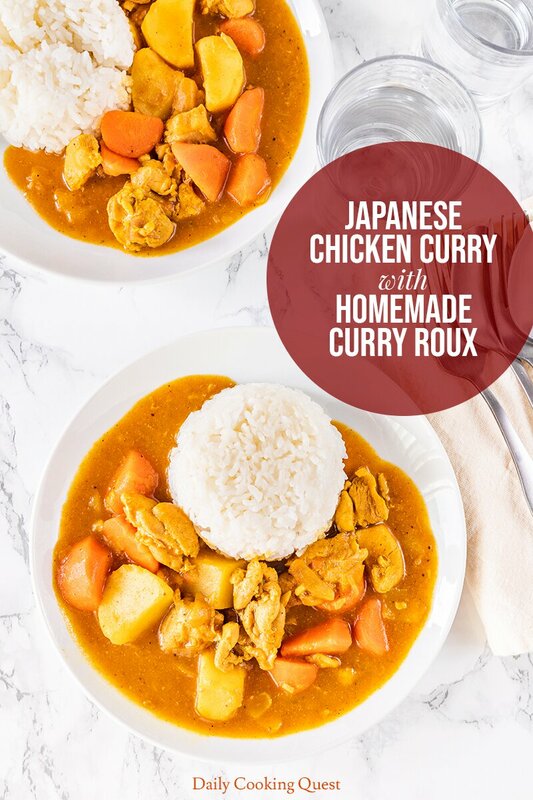 Once you have your curry roux ready, we can proceed with making Japanese chicken curry. Actually, you can use beef, pork, or even seafood if you prefer. We usually serve this with steamed white rice, but occasionally, we prepare a batch of pasta and top it with Japanese curry. Originally published on January 25, 2014. Updated on March 27, 2019 with new photos. Add all-purpose flour into the pan, and cook until the mixture turns into a brown shade, stirring all the time. About 20 minutes. Add curry powder, garam masala, and chili powder into the pan. Stir for 30 seconds to 1 minute. Then remove from heat. The curry roux is ready. Heat oil in a pot and stir fry onions until translucent. Add garlic and ginger, mix well. Add chicken breasts into the pan and cook until no longer pink. Pour water or stock into the pot and bring to a boil. Skim off scum as needed. Add honey, salt, sugar, and grated Fuji apple. Simmer for 20 minutes. If you are making homemade curry roux, this is a good time to start cooking the roux. Add potatoes and simmer for another 15 minutes, or until the potatoes are tender. Add some of the soup to the sauce pan containing the home made curry roux, stir until fully dissolve, then pour into the pot with chicken and stir until well combined and the sauce thickens from the addition of curry roux. Add tomato ketchup and soy sauce and stir until well combined. Adjust salt and sugar as needed. 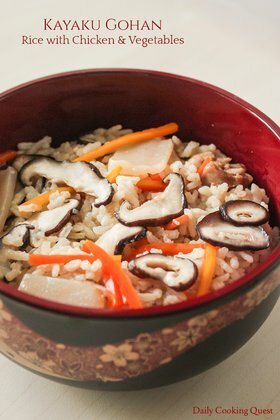 Turn off heat and serve hot with steamed white rice. do have any of cake recipe ?..tankyu. Yeah sista anita, akhirnya ketemu juga cara membuat garam masala. Di Banjarmasin ga adaa. Setiap kali ke Jakarta si kecil selalu minta makan japanese curry. Sankyuuu. Domo arigatoo gozaimasu! 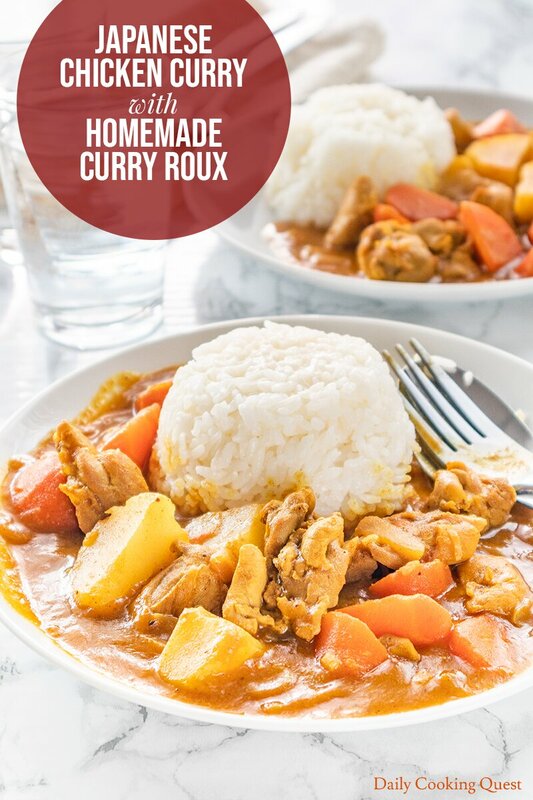 ^-^ Akhirnya ketemu cara bikin curry roux sendiri. 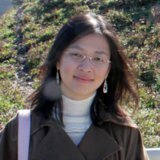 wah senang ada juga orang indonesia yang posting resep karinya. saya baru nyoba pake formula 4 tbsp garam masalah + 1 tbsp coriander + 1 tbsp curry + 1 tbsp black pepper + mentega + tepung terigu. hasilnya sukses tapi baunya kok agak kurang meyakinkan ya, ga mirip kaya bumbu kari S & B yang dijual di pasar... nanti saya mau coba resep ini deh. I made this and a day later a friend took the leftovers out of my fridge and ate the entire pot cold saying it was the "best thing she's eaten all year" thank you!! Hello Anita: My name is Simon. My hobby/passion is fine cooking. I live in Los Angeles. I have made a complete shopping list for your Japanese curry recipe. I will prep everything tonight and make this recipe tomorrow morning! Thank you for your recipe. Just wanted to let everyone know, for those of us who can't have wheat flours due to gluten allergies/intolerances, plain white rice flour works in place of the wheat flour in the recipe above in the same amount the recipe calls for. Just make sure it's the regular rice flour, not the glutinous rice flour. If you use the glutinous rice flour, it would be like adding cornstarch and you'll get a gooey, stretchy and globby mess in this case! ALSO, make sure you do NOT use sweet rice flour, like Koda's mochiko. Hi Taylor, thank you so much for the feedback and for the useful tips. Hi Taha, most Japanese will use this S&B brand curry powder, but a more widely available (at least in the US) brand like McCormick is also okay. Hi anita, just want to let you know that i visit this chicken curry recipe more than 20 times in a year. And the result always a big hit. Thank you so kuch for sharing. You are very welcome Tri :) I am so very happy you love the recipe. Bisa Dian, terkadang saya bikin beberapa porsi, dan porsi yang tidak dipakai saya bungkus dengan alumium foil dan simpan di freezer. Paling lama yang pernah aku coba simpan 2 bulan, sepertinya lebih lama juga oke, cuma belum pernah lebih lama dari itu saja. Anita, thank you for sharing this recipe. It's totally legit! Felt like I was back in Osaka as I was tasting it and evetually devouring it! Note worthy recipe! Again, thank you! I have made this several times. Leaving out the chili powder from the roux is our preference. Fantastic! Thank you for this wonderful recipe. Thank you so much for this recipe. I've used it on a weekly basis for two years now and wanted to personally thank you! This is exactly the curry I ate growing up! 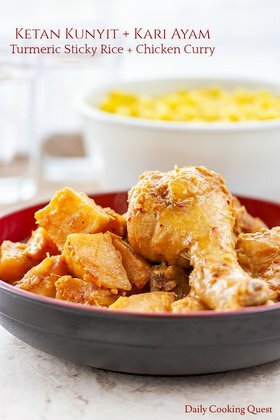 This recipe is better than the curry roux in japanese stores when making chicken curry because i made both and compared. This looks really delicious! I have never made japanese chicken before but it looks tasty! Love the combination of textures and flavor! Love all the recipes in one place! I live in South America and really can't buy all the mixes. So this is great! Thank you! I completely get what you mean Lizet. When I was in Indonesia, I also couldn't find garam masala, so I rely on this garam masala mix myself. As for the curry powder, any brand of curry powder works, but I do have a bias for S&B curry powder when making Japanese curry, so this copycat mix is a good alternative since S&B can be quite pricey. I love a good curry but didn't know that Japanese cuisine includes curries. I learned something new today. Looks fantastic. I need to try it! Curry has always been one of my favorite dishes! Love the sound of this simple recipe! 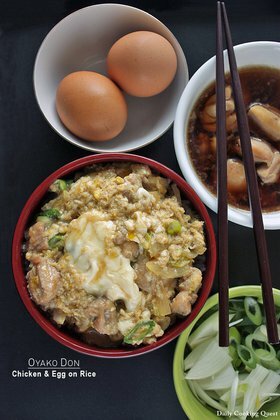 This Japanese curry chicken is one of my fave restaurant dishes, but have never tried it at home. Can't wait to make it now. Thanks for the recipe!